I recently purchased the new SanDisk Imagemate to upgrade from my old dedicated Lexar Professional Firewire 400 CF reader. The thought was to move away from the FW400 ports that are no longer supported on my iMac and into some new USB 3 technology. 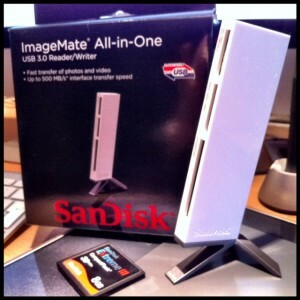 Now I know the iMac only has USB 2 ports, but I was sure that the new SanDisk card reader would stand me in good stead for future computer upgrades. 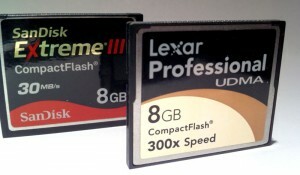 I have 2 types of card that I currently shoot with: (8GB Lexar Pro UDMA 300x speed and a slower 8GB SanDisk Extreme III 30MB/s), but before I cast the old Firewire reader into the rapidly growing box of tech that’s going/gone obsolete (including Zip drives, that’s right kids I said Zip drives! ), I thought I’d run a quick data transfer experiment to see how much difference the move to the new reader makes. Disclaimer: This speed test details only my observations of the data times being written to and downloaded from the CF cards on my computer and results may vary on other machines. I created a 8GB folder with a mixture of RAW files and Movies and set about testing the read and write capabilities of each reader and card combination. As expected the SanDisk USB 3 (new tech) is considerably quicker, saving me a reasonable 90 secs on a 1GB download, but almost a staggering 9 minutes on a full 8GB card. Wow. I hadn’t realised that I could save that much time. Poor old Lexar reader. What is interesting is that on the Lexar Card Reader the SanDisk CF card appeared to out-perform the allegedly quicker Lexar CF card. Not that it matters now anyway. 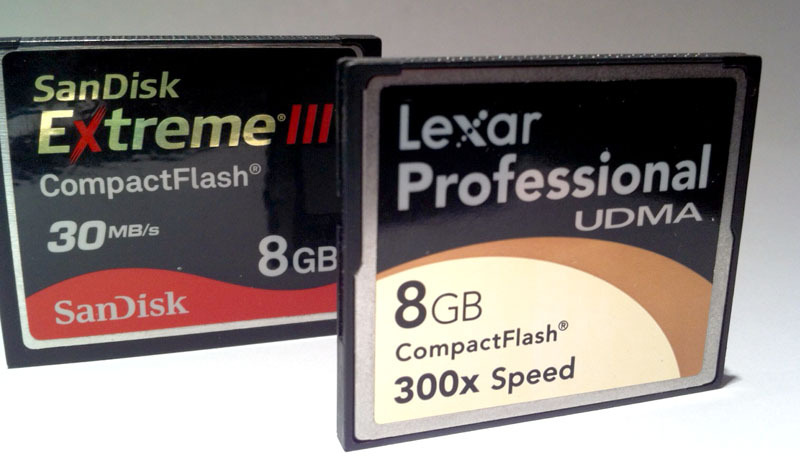 All this speed testing is now making me think about upgrading my CF cards. Maybe to the new Pro standard 600x speed, but on the very near horizon the major card manufacturers are launching 1000x speed cards. Should be unbelievably fast and I would imagine they have a price tag to match. I’d love to hear of your experiences and observations. Catch up soon.